Mazda is promising an exciting new year with upgrades to the Mazda6 and Mazda CX-5, and an all-new Mazda2, Mazda MX-5 and Mazda CX-3. 2015 begins with major revisions to the excellent Mazda6 in February, closely followed by the UK launch of the all-new Mazda2. 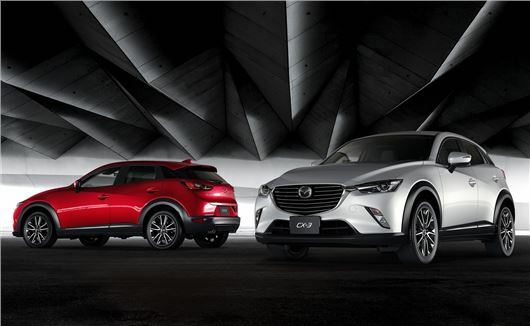 Soon after, the Mazda CX-5 will be upgraded, then, over Spring and Summer, we will see launches of the Mazda CX-3 compact SUV 'Crossover' and the exciting all-new Mazda MX-5 sportscar. That will make the new Mazda3, launched in early 2014, the oldest car in the Mazda range and means that 97% of Mazdas sold in the UK in 2015 will be efficient, environmentally friendly Skyactiv models.